Our product finder helps you find the needed product solution within a few clicks. Filter on product type, application, batch size, way of discharge and/or brand. Service means to us to do everything so that your system will work reliably and safely for producing an optimum product. Find out more about our services. 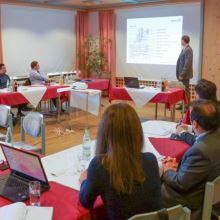 HEINKEL Group is presenting its products worldwide. 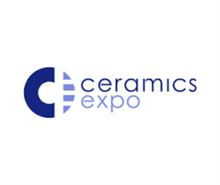 Upcoming exhibition: Ceramics EXPO, Cleveland, USA, 29 April - 2 May 2019. Meet us! 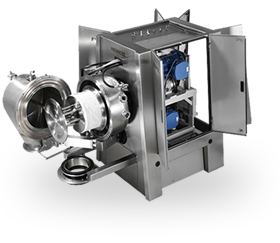 Free Webinars for Centrifuge and Vacuum Drying Technologies: Find out more about our 30-45 minute Webinars for successful and safe production operations. 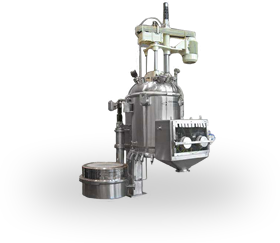 The HEINKEL DRYING AND SEPARATION GROUP combines more than 130 years of experience, offering innovative and dependable solutions in filtration and centrifugal technology, nutsche and vacuum drying and mixing. Our brands BOLZ-SUMMIX, COMBER and HEINKEL have an excellent reputation around the world. This international group boasts one of the widest product ranges for the pharmaceutical, fine chemical, chemical and food products industries. 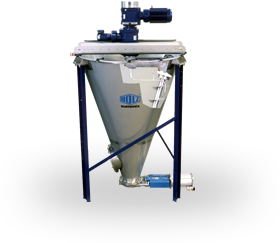 We are specialized in designing, manufacturing and selling of high quality components and full systems for separating solids from liquids and providing comprehensive after-sales service.